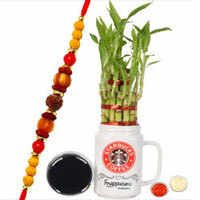 Bangalore is referred to as the Silicon Valley or IT Capital of India due to its leadership in the field of information technology. 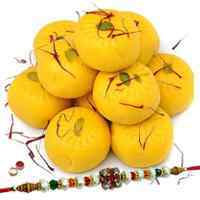 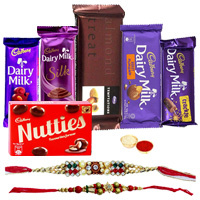 Due to high technology culture of Bangalore, one can place order to deliver Rakhi Gifts to Bangalore from any part of the country and get 100% guaranteed delivery. 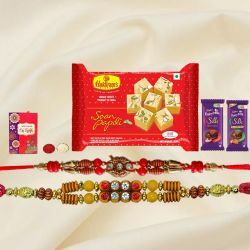 Our exotic range of Rakhi Gifts to Brother can be delivered to any part of Bangalore, Karnataka that includes Sarjapur Road, Rajajinagar, HSR Layout, Hosur Road, M. G. Road, Bellary Road, Vijaynagar, J P Nagar, Ulsoor, Anjanapur, Kumarswami Layout, Kasturi Nagar, Bommanahalli and so on. 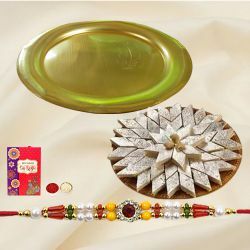 When words are not enough giving blessings to your loving Sister on this special Festive occasion of Raksha Bandhan, a Gift plays a very important role. 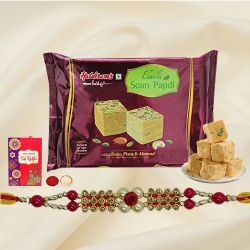 Enchant your loving Sister with the soft sophistication of Rakhi Return Gifts for Sister available at our Online Shopping website and you will never be disappointed every time you visit us. 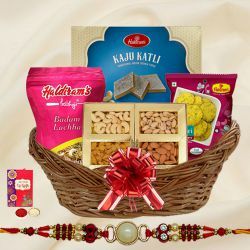 Finding the perfect token of appreciation for your loved ones or family members can take chunks of time out of your busy schedule and away from your regular duties. 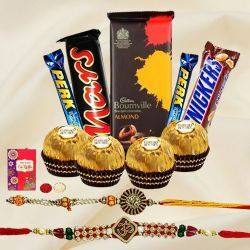 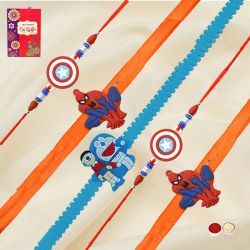 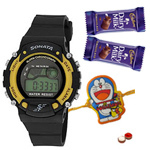 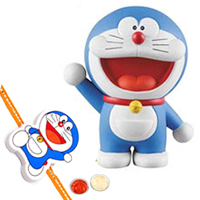 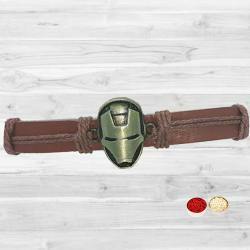 But by looking for the ideal Rakhi Gift for your Siblings Online and having it with the very Same Day Delivery service, youre sure to impress them. 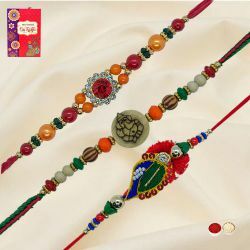 So next time if you are in need of a Rakhi Gift out of the ordinary, consider gifting Online as a cultivated alternative. 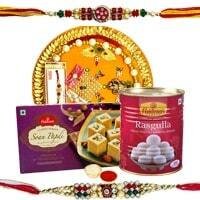 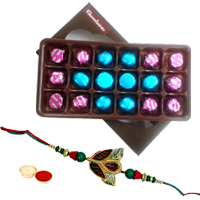 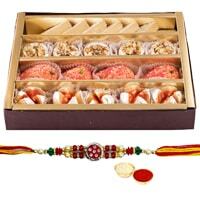 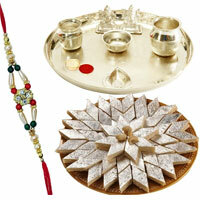 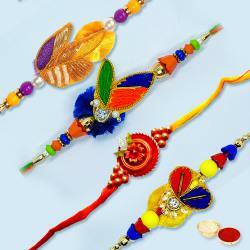 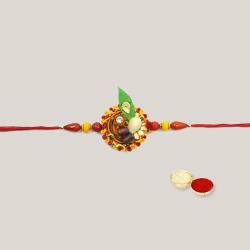 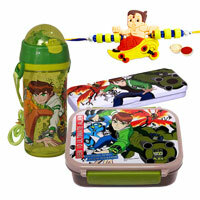 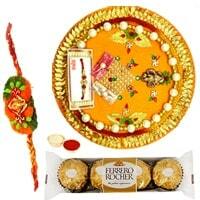 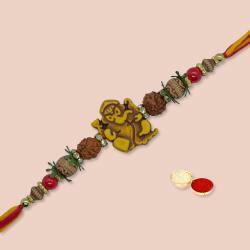 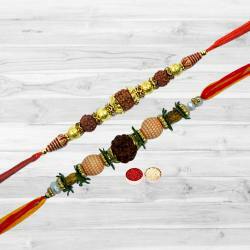 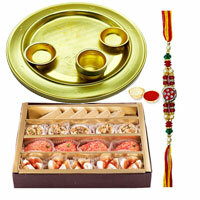 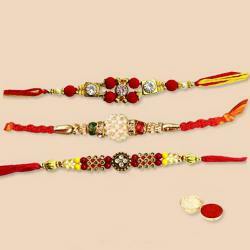 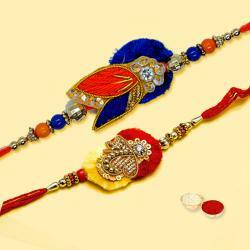 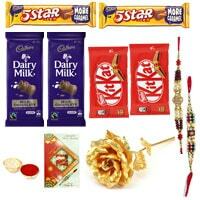 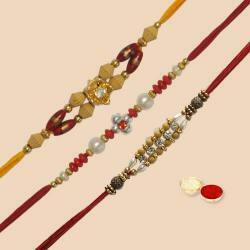 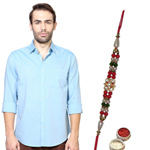 Gifting is an integral part of Rakhi festival as both Brother and Sister exchange Gifts on this occasion. 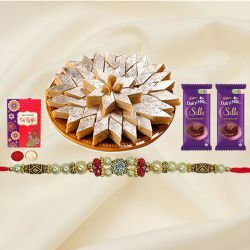 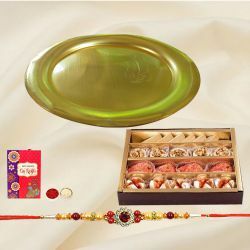 You can send Rakhi to Bangalore along with splendid Gifts such as Rakhi with Dry Fruits, Rakhi with Assorted Sweets, Rakhi with Silver Plated Thali to acknowledge the siblinghood. 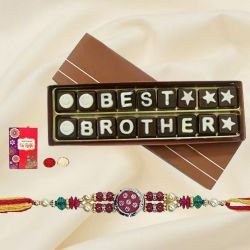 With the help of our Rakhi Gifts Delivery in Bangalore with Free Shipping, you can make a lasting impression on your siblings out there.